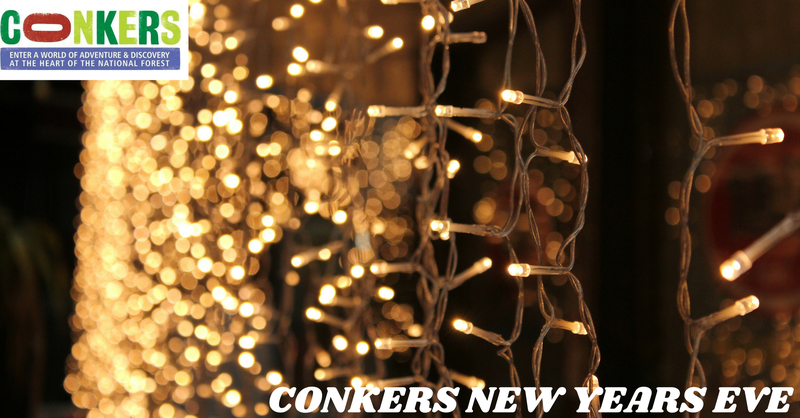 31st December 2019 - See Out The Year CONKERS Style! 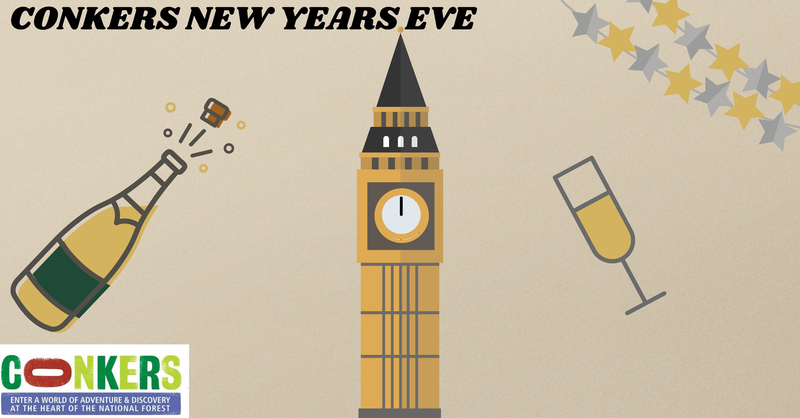 Bring in 2020 in fantastic style with our annual New Year’s Eve Family party – a sell out every year! 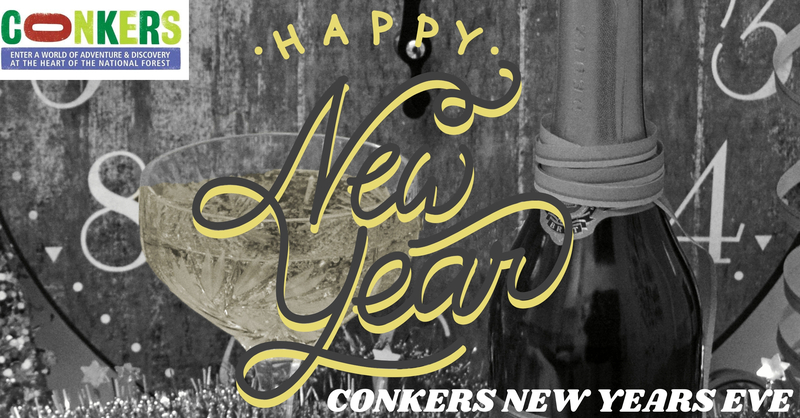 Don’t be stuck looking for babysitters, bring the kids with you to Conkers for our New Years Eve Party. All sized family groups are welcome, large or small! This is the best night of the year to celebrate together! 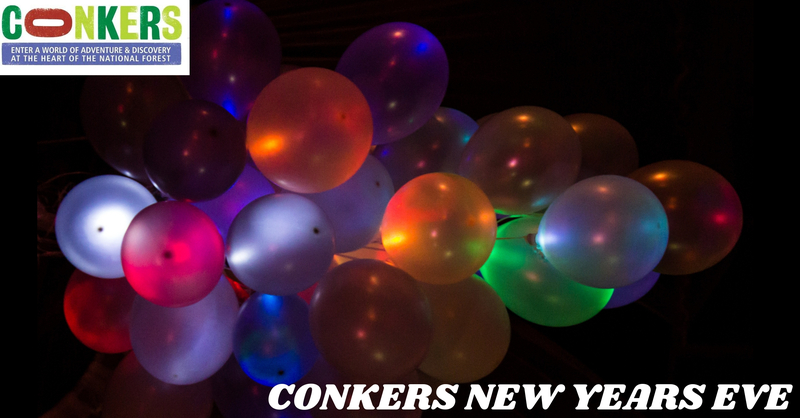 You can dance the night away and see in the New Year with our resident DJ - Learn to Floss and teach the kids the Macarena whilst you await the reputable balloon drop!